The Internet has provided writers with the opportunity to publish their books without waiting to make a publisher’s acceptance list. This could be considered an advantage for today’s writers. However, they are also at a disadvantage. 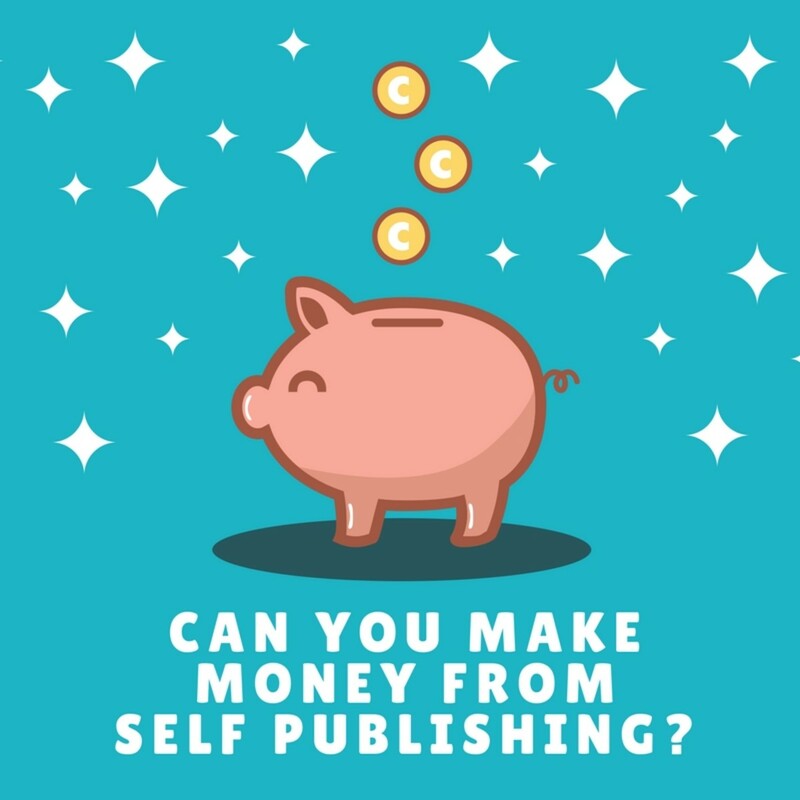 Now, the author must do their own marketing, taking on the task of selling themselves and their work to get their book as much exposure as possible. Who knew that while we were sharpening our skills with English and creative writing classes that we should have signed up for some business and communications classes too? It's not easy to stand out when thousands of authors are doing the same. Here are some tips that I have picked up while marketing my own books. Your book has to be eye-catching so that it stands out among the other books and looks like a book that you would find in a regular bookstore. 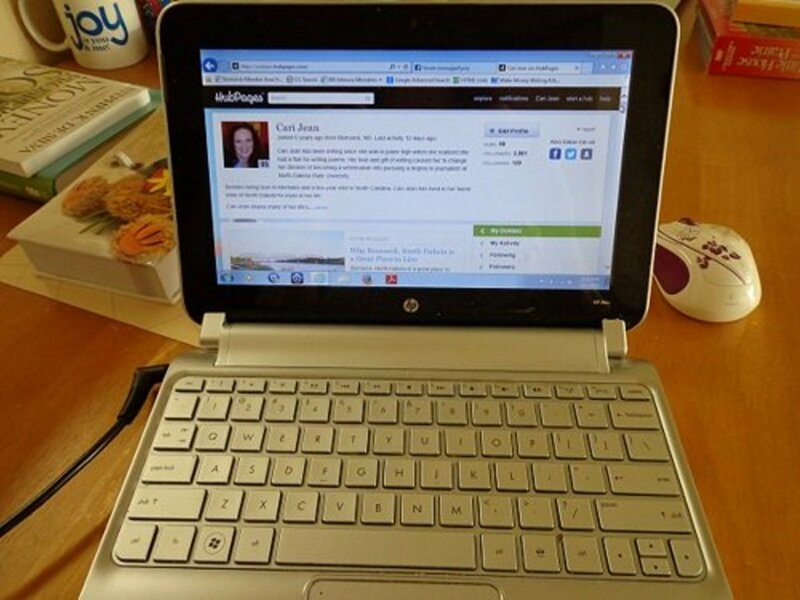 Utilize self-publishing websites like CreateSpace to format your book. CreateSpace will develop both print and electronic versions of your books and format them into a professional-looking finished product. Also, give your books a decent cover. If you’re not an artist or don’t have the tools, I suggest Fiverr. 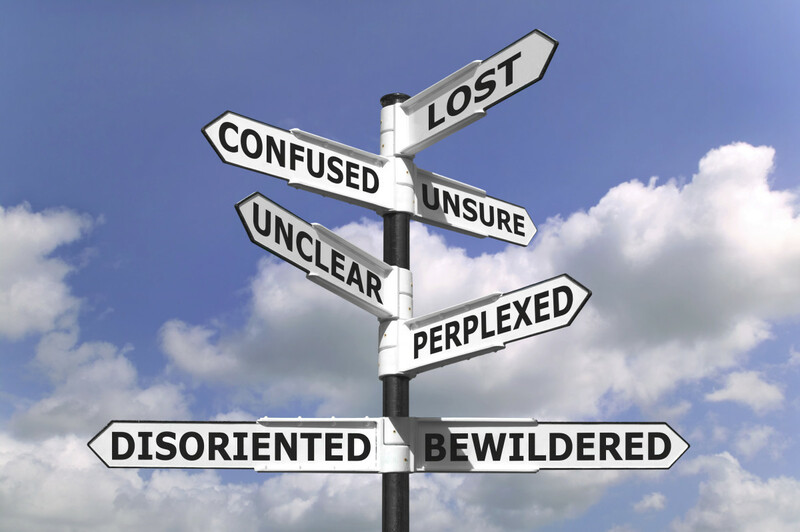 Here, you will find freelance writers, artists, etc. who will create a cover for you for as little as $5.00. My books have gone through multiple covers over the years. Most of them were drawn and designed by me, and I rushed through the process in my eagerness to get the books published. Children's books rely on fun, colorful covers to grab their readers. It took many attempts before I was satisfied with the finished product. Given the chance to do it over, I would have held off on publishing until the covers were just right. They're not just a picture on the binding. They're the difference between a reader opening a book or passing it over for one that looks more interesting. 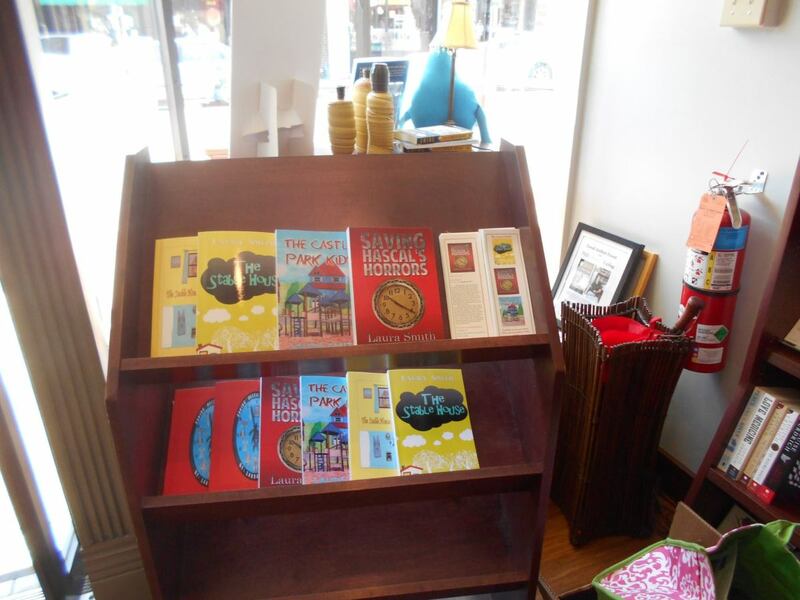 A display of my books on a shelf at an indie author event. Sign up for Amazon’s KDP select program. Here, you can choose up to five days where your book is free for everyone to download. The exposure will help to get your book noticed, even if it means not making any money on it right away. To cushion this blow, look for your book title on Amazon's bestseller lists during these days when the book is free. You should see your title high up on one of these lists during the days when your book is listed for free. Take a screenshot to share on your social media pages, and continue to vigorously plug your book during these free days. If you have a good story, word of mouth will spread, and others will be tempted to pick up your book in the future, hopefully on days when they have to pay for the download. That being said, you’ll need to promote your free days before your free day's launch. Choose a date at least six weeks in advance, and begin to spread the word. 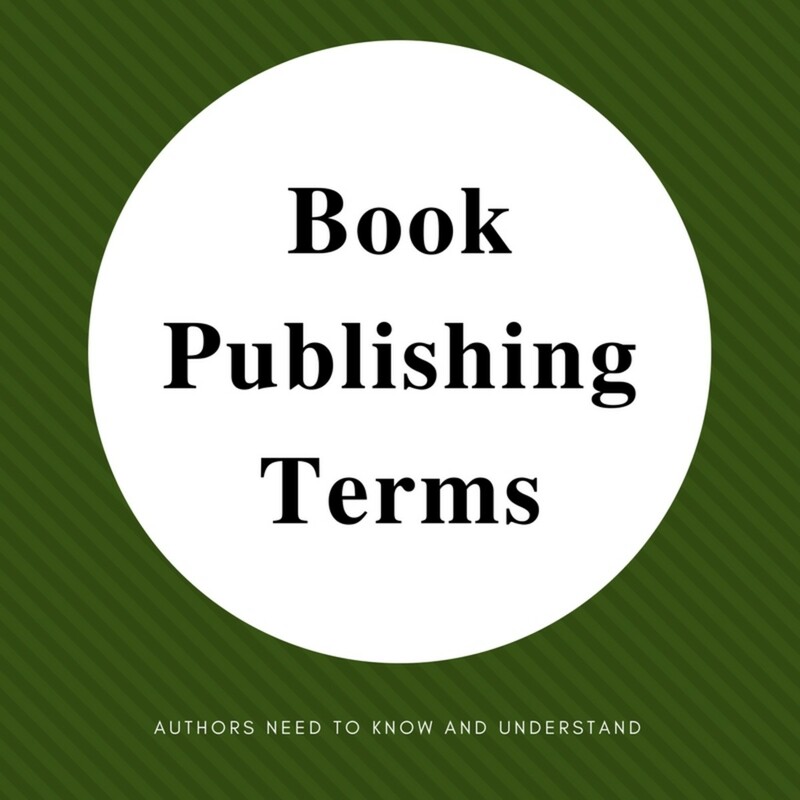 Find websites that will post a link to your book on these free days, and submit a request for your book to be featured on these sites. Include the days that your book is free so that they can post these notices on the right days. Goodreads is also a great place to give away your books. Create an author profile on this site. Link your books to the profile. Then, start a giveaway. Goodreads giveaways are free for both the author to post and readers to enter. However, you must give away hard copies of your books. Set it up for at least five winners, and let it run for at least one month (they recommend three). You must get approval from the Goodreads moderators in advance so make sure to set up your giveaway at least one week before the intended start date. Then, have your copies ready to mail out to the winners right away. During the contest, participants will be given the option to add the book to their to-read list. This will give you great exposure and possibly even lead to future sales. The list of winners will be sent to you by Goodreads right after your promotion ends, and then it's up to you to mail the books to them. Postage is the only expense that you will incur, and with any luck, an increase in sales will follow. Inside every hard copy book that I give away, I write a note to the reader congratulating them on winning the contest. I also encourage them to lend the book to other readers and ask that they write a review on Amazon and Goodreads, explaining how that helps independent authors tremendously. I then sign the book and include links to my social media pages and website to make it easier for them to find other titles of mine. As a result, I have had winners write positive reviews of my books on Goodreads. Look for legitimate websites that will promote your book for a small fee. I have participated in the Kindle Book Review's giveaway program to gain more social media followers and gain exposure for one of my books. It was about $40 to participate, and readers earned entries to a giveaway prize pack by following you on the social media site of your choice, subscribing to your newsletter, etc. Though the promotion didn't pay for itself, I doubled my Twitter followers and ended up with a few ebook sales as a result. If those sales fall into the right hands, it could lead to further sales, an interview request, or even (in my wildest dreams) a book deal. There are plenty of sites that allow you to create a free website or blog. I am currently using Wix as my website.There, I post published pieces including poetry, book excerpts, articles I have written, reviews, screenshots of websites where my work has been featured, artwork, blog posts, and links to other authors’ work. If you want to start a blog, the most popular website is WordPress. It's free to set up, and you pay a small fee for the domain space. Then, you can keep readers up-to-date on news and giveaways, network with other writers through guest posts and promotions, and write about any topic you want. Blogs are a large part of promoting yourself as a creative writer these days, and getting one is something that I put off doing for a long time. Promote your blog or webpage on your social media accounts, and include a link to it beneath your signature on your email. 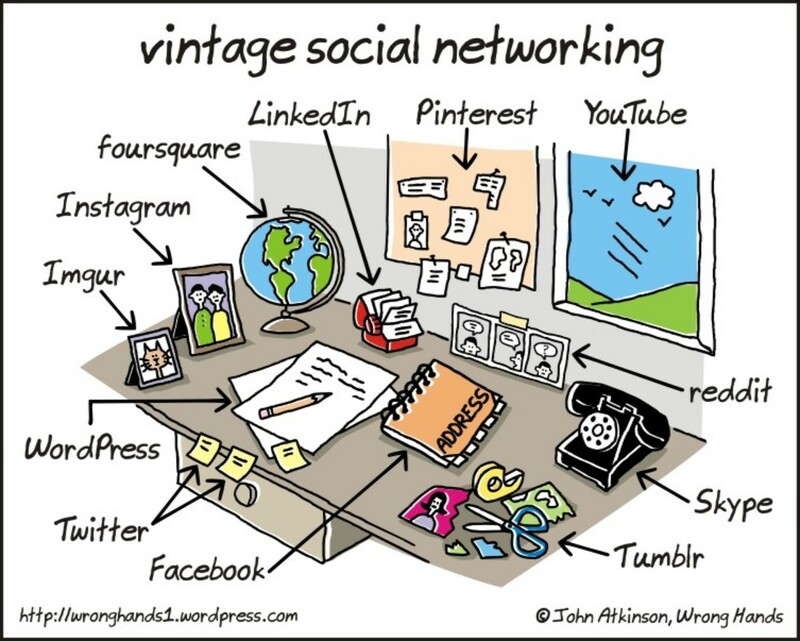 Keep it up-to-date, and add content to it often. Refer it to people who are interested in what you do or other professionals that you meet while you network your books. Having a place to store all of your work and writing accomplishments is better than scanning your computer for samples of your work to show others when they ask. 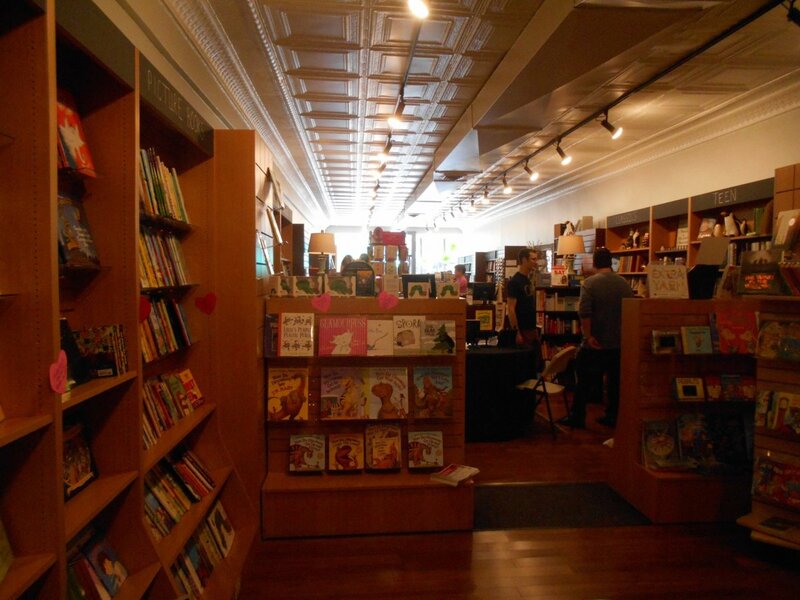 The inside of a small, independent bookstore. Send out as many review requests as you can before you publish your book. I sent out over 100 review inquires for each book I have written and have received only a handful of responses. Most reviewers do their reviewing on the side and don’t charge fees, so their review schedule fills up fast. Many will need several weeks, if not months, to review your book. Give them time and be prepared to hand out free copies (mostly electronic but some require hard copies). Encourage your reviewers to post their reviews on Amazon, Goodreads, and other book sites. Even bad reviews are helpful in getting your book exposure, and despite the eyesore that they may look like to you, they help to make your book's overall rating look more legitimate. If all of your reviews have five-star ratings, people may question the validity of the reviewers (are they all friends and relatives trying to help you out?). A bad review may even generate curiosity about your book. A reader may want to find out for themselves why a reviewer rated the book so low, especially when it's surrounded by positive reviews. If nothing else, just remember that you can't please everybody. Another technique that has worked for me has been interviewing other indie authors about their books. This type of networking has helped me to gain followers on my social media sites. Authors have to help each other out. So, I posted on the Goodreads and Library Thing forums that I was looking for self-published authors to interview. 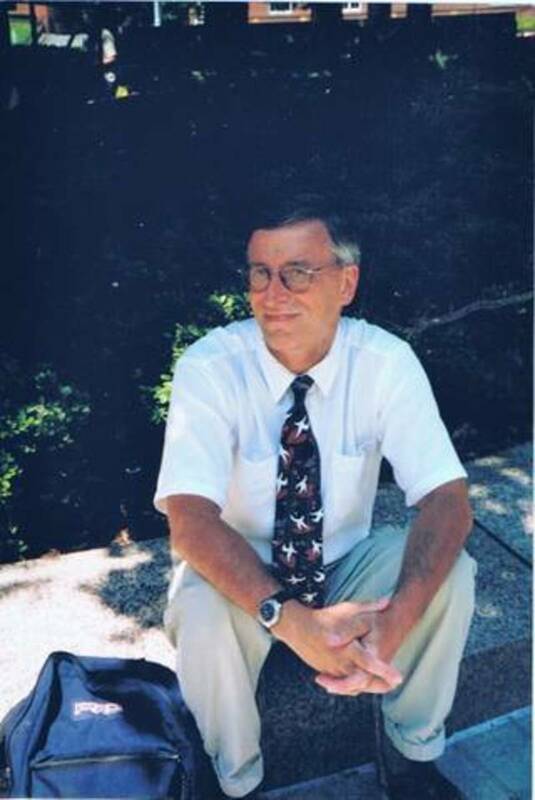 Authors responded with the answers to my questionnaire, and I started to post the author's interview, pictures, and links to my social media sites once a week. While requests have slowed down, I have interviewed over 50 authors and even been asked to be interviewed myself. Authors are grateful for the exposure, and I'm grateful for the new views that I get on my social media accounts. Me selling books at my table. I write for an audience that does not typically shop online or read on their Kindles or e-readers. So, I know how important it is to get hard copy books into kids' hands. Libraries and bookstores generally don't want to shelf books by self-published authors (though I was able to get one local bookstore to shelf my books, so it doesn't hurt to ask your local bookstores). In order to reach my audience, I decided to try to sell my books at flea markets. This did not go over very well as I barely sold enough merchandise to cover the costs of buying table space at these events. People are there for garage sale items, and while they do pat you on the back for your efforts, they generally pass you over for the arts and crafts tables. So instead, I started reaching out to local elementary schools and asking if I could come in to promote my books as a local author. In my queries, I outlined a few different presentations I could give and offered to give them a copy of my books to read over first. 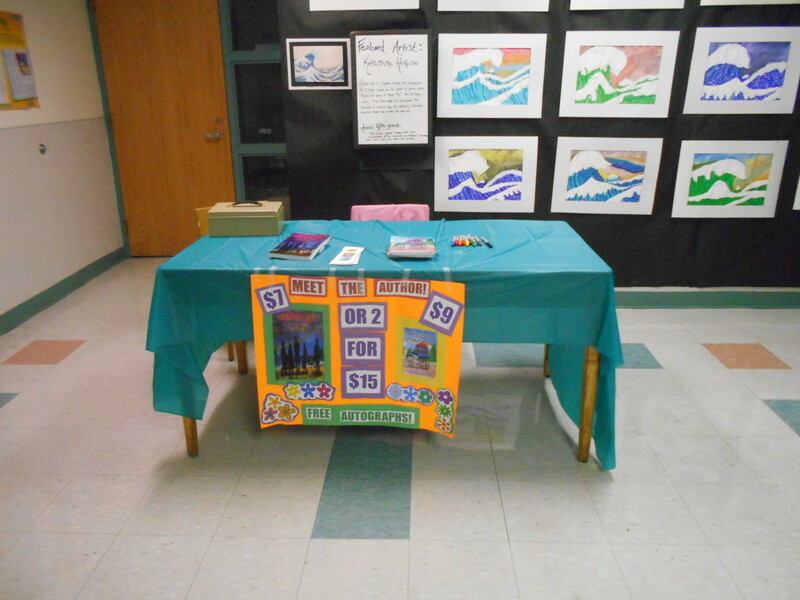 My old elementary school responded to one of these queries and set me up with a table during their open house night. The school librarian talked me up in class so that when the kids approached the table, they knew what I was doing there. 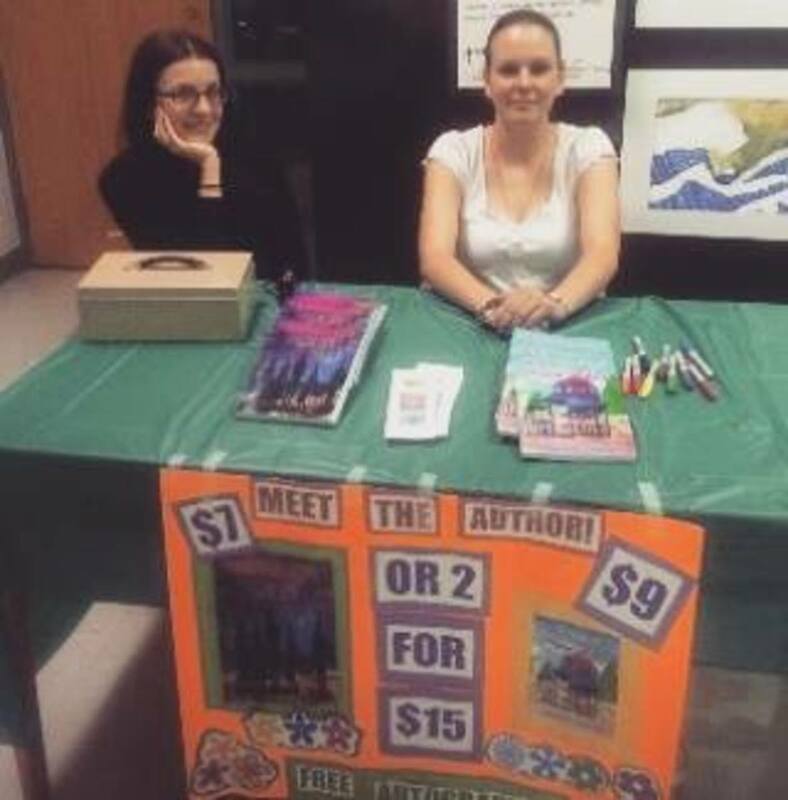 I sold a good number of books to several of my target readers, and I gained experience in interacting with readers at an author event. If you write for children, I highly recommend this approach. Otherwise, find an age-appropriate place where you would be allowed to set up a table and sell your books to your target audience. 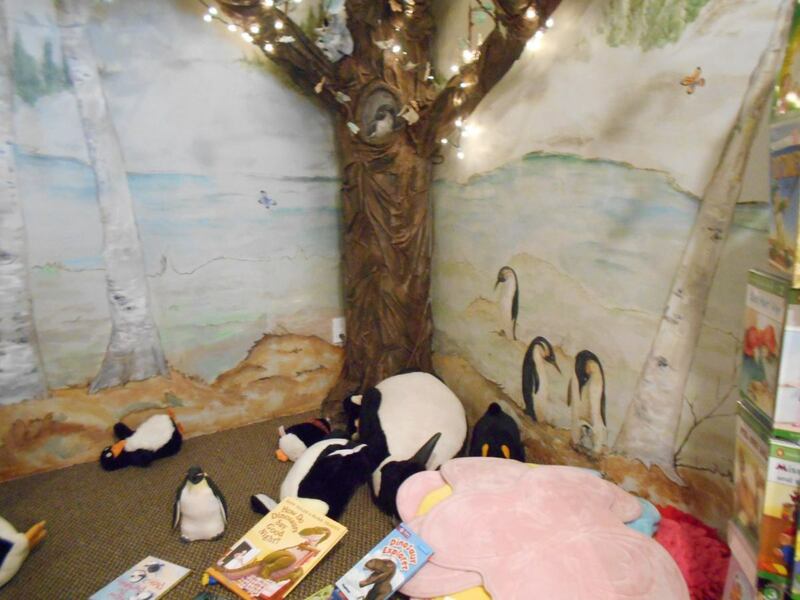 The children's section of a small bookstore. I began to notice while marketing my books that my posts and inquiries were largely ignored. As with any advertising campaign, no one wants to be bombarded with requests to purchase your book. So, I took a more subtle approach to marketing my books. Instead of the desperate, “Buy My Book Please!” message, I started to offer glimpses of my story. I created artwork, shared excerpts and provided facts about my main characters in social media posts so that my friends and followers didn’t feel like they were reading ads but interesting and entertaining snapshots of my stories. My third book is set in the neighborhood where I grew up. So, I went to my community's Facebook page to promote my work and ended up selling a bunch of books from others who wanted to read a story set in their hometown. I also made bookmarks which I include with every hard copy sale or giveaway. On the bookmark is my name, images of my book covers, and links to buy. Whenever I have a table, I bring several hundred copies of these bookmarks and give them out to anyone who approaches the table, whether they buy a book or not. It gives them something to take home and consider later if they are looking for a gift or decide they are curious enough to check it out. Readers can never have too many bookmarks, so it's not something they're likely to throw away but just leave hanging around the house or stuck inside a book for anyone to see. I also keep some in my little free library for patrons to take as they hunt for new books to read. 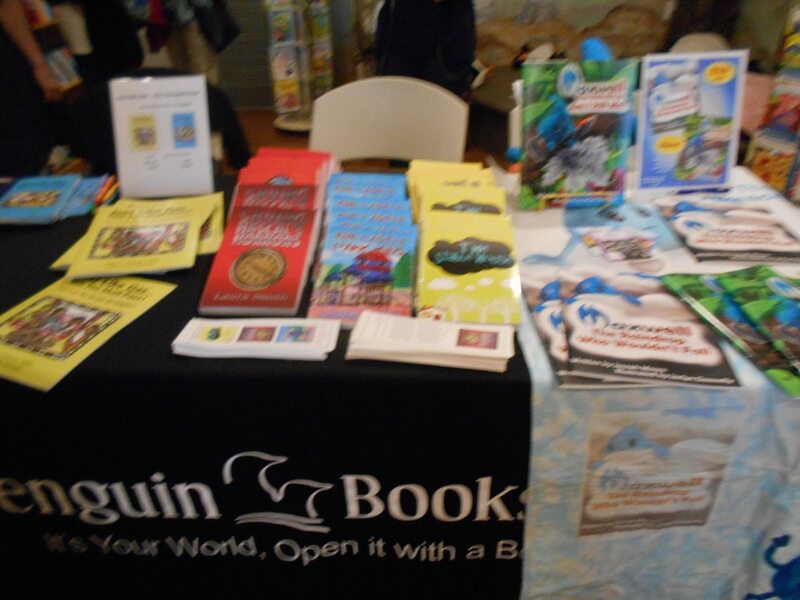 More advice on how to market your self-published books. Even if they’re not connected (such as an ongoing series), readers who liked one book from a certain author will go looking for more. The marketing process never stops when it comes to self-publishing so the more titles that you have out there, the more opportunities there will be for readers to discover you as an author. Writers who write book series' are at a high advantage for return readers who want to know what happens next in their story. Still, that is not the only way to get your readers to read more of your work. Writing good books will do that no matter how different your individual stories might be. 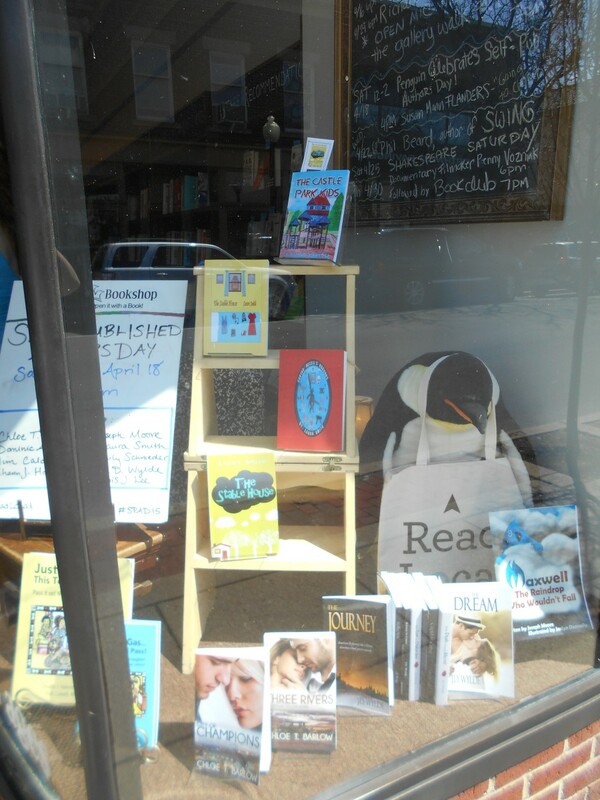 My books in a bookstore window. Finally, here are some tips on what to avoid when promoting your work. I've learned these lessons the hard way, and hopefully, these warnings will stop you from doing the same. Don’t pay sites to promote or review your work with ads. They don’t pay off. Don’t expect overnight success. You’re one writer in a sea of self-published and traditionally published authors trying to get their books sold. Consider every purchase a victory, even if it’s the only sale that you get that month. Don’t rush. Take your time with each step, and make sure it’s done right. If it takes you a week’s worth of writing time to send out review inquiries, so be it. Don't set deadlines for yourself unless you think you need one to stay on track. If you don't meet a deadline, don't think of it as a failure. Keep going until you get it right. You don't want to have to correct your mistakes later (typos, bad covers, adding a table of contents, etc.). Don’t take rejection personally. Don’t quit over a bad review or think that you are a terrible writer just because one or a few people don't like your work. Remember that we all have opinions, and not everyone is going to like or understand what you're trying to do. Don’t over-promote. Take a break if you’re overloading your social media sites with your promos and the “likes” and “favorites” stop coming. Good luck with your writing, and drop me a link to your published work and tips about what worked for you while marketing your books! Also, if you are a self-published author looking to do an interview, feel free to contact me about setting one up! Laura, I know many people anymore self-publish their books. The thing people have to realize is that there is a big difference in what a self-publisher will charge. The first time I paid a big sum and got little the last three books I did with a self publisher that charged a reasonable price and gave me much. Yes, writing the book is the easy part, promoting it is the hard part but with good tips to follow it can be done. Thanks for the advice, Laura. Great article! It’s nice to hear a fellow author’s commentaries on the process! I've never actually published books with illustrations inside myself. However, in the first edition of my second book, I included another copy of the cover image inside the book. I just inserted this image into my Word document and then uploaded it as a PDF onto CreateSpace, and the image showed up in both the electronic and hard copies. I would suggest inserting the images into your manuscript exactly where you would want them to show up. Full color illustrations may get pricey, but I don't think black and white images would be a problem. Will you describe to me the process for publishing kid's books with illustrations on the same page? I have published adult books on Create Space but never illustrated things.I have a couple of stories that I illustrated and I'd like to publish them for my grand kids but I can't figure out the illustration part. Some great tips! I especially like #9. Offering sneak peeks and snippets is so much more appealing to recipients that a hard sales pitch. I always encourage authors to write more than one book as you suggest in #10. People are risk averse. If they like one thing, chances are they'll purchase something similar and/or something from the same provider. There`s a service for ebook promotion. Books Butterfly does $0.99 book and free book promotions to email lists of 125,000+ email subscribers. We have 128,888+ daily active readers. We offer a prorated refund in case a promotion does not hit the specified targets. Thanks, and good luck! It's a long, tiring process, but it's worth it. Self-promotion (bragging, it was called when I was being raised) was frowned upon, so that is my weak point. I collect all the tips I can to improve that area. Thanks. Glad it helped. I was totally lost self-publishing my first book, and it took a lot of time to figure out what worked and what didn't. Good luck with your self-publishing. This is one great tips. This is very useful to self-published authors. Thanks for the tips! I will be using them soon on my book!